What’s the Deal With Cat Dental Health? As a group, cats are so interesting to learn about that it can feel like you’re exploring a whole new world. 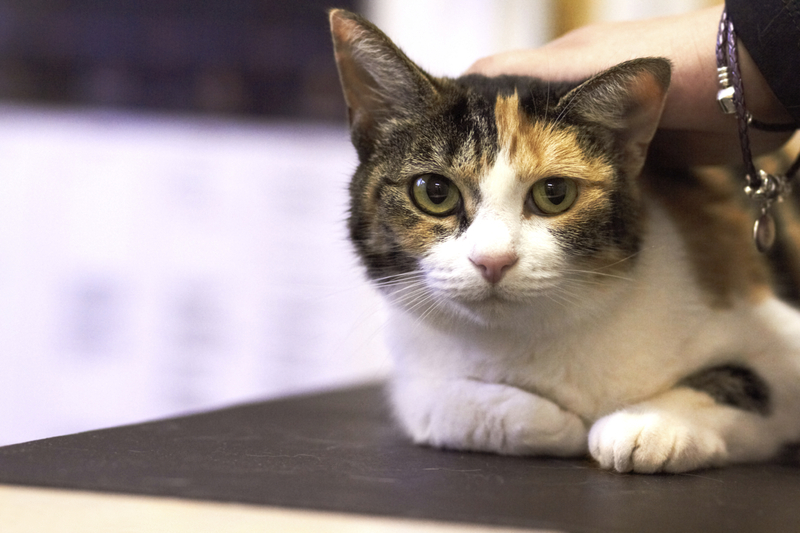 After adoption (that is, when a cat decides to welcome you into his or her life), you might feel compelled to read all you can about your new four-legged friend. There’s always a great deal to study when it comes to responsible cat ownership, and cat dental health is at the top of the list. Once all the necessary elements are in place and underway, such as litter box training, age-appropriate nutrition, and spaying or neutering, your cat should be introduced to the idea of having his or her teeth brushed. Younger cats may take to this procedure far better than older felines, but don’t despair! Doing this as soon as possible will go a long way toward long-term cat dental health. Understanding your pet’s overall health can be as simple as looking inside his or her mouth. 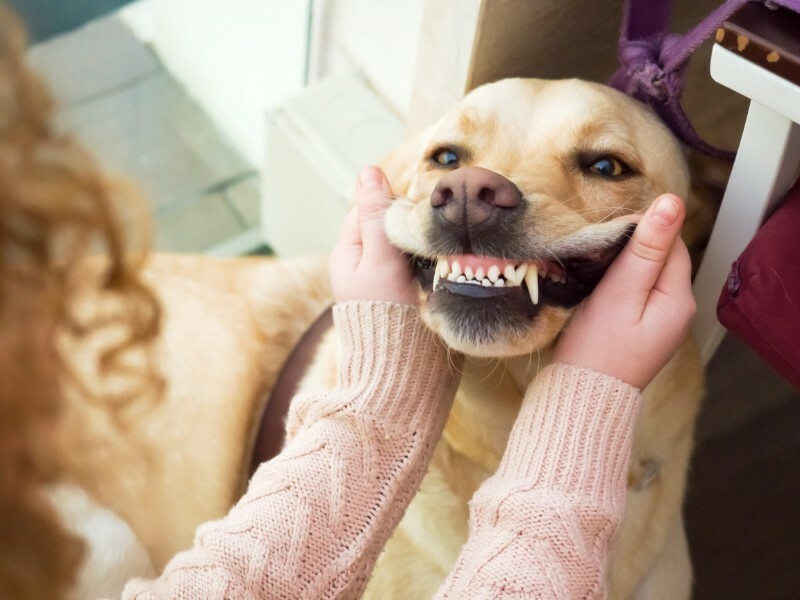 While a long, healthy life depends on factors such as nutrition, disease prevention, and exercise, it can also hinge on the state of your pet’s teeth and gums.